2. 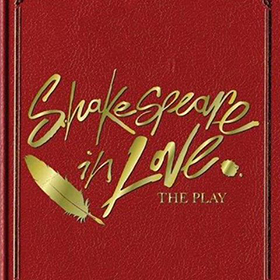 Shakespeare in Love – on stage! Stilwell Theatre on the TC campus. Presented by TexRep in conjunction with the TC Dept of Drama. Young Will Shakespeare has writer's block... the deadline for his new play is fast approaching but he's in desperate need of inspiration. That is, until he finds his muse – Viola. This beautiful young woman is Will’s greatest admirer and will stop at nothing (including breaking the law) to appear in his next play. Against a bustling background of mistaken identity, ruthless scheming and backstage theatrics, Will’s love for Viola quickly blossoms and inspires him to write his greatest masterpiece. 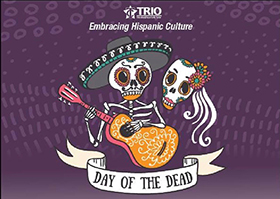 Play runs Nov. 2-4 & 9-11, Fridays & Saturdays at 7:30 p.m. and Sundays at 2 p.m. Discover the fun of live theatre! 7 p.m. Hosted by GymBox Fitness – Texarkana. 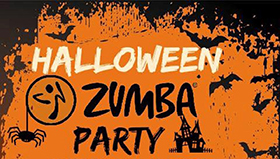 Enjoy a SPOOKY and FUN FREE 60 minutes of ZUMBA! If you haven’t tried it, this is a perfect time to check it out. This special event is OPEN to the public so bring your friends and family. Costumes encouraged. Party continues with a munch and mingle after class. 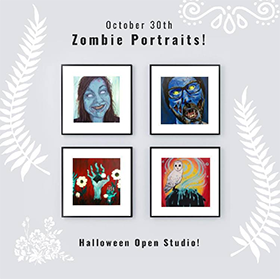 Don’t be SCARED, see you there! 6-8 p.m. It's fall, ya'll! 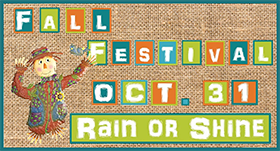 Come join Trinity Baptist Church for the annual Fall Festival. Games, candy, inflatables, food, fellowship, and fun. Don't miss it! 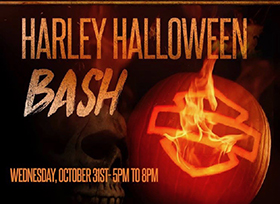 Halloween bash featuring a costume contest for kids and pets, candy, food vendors and fun! 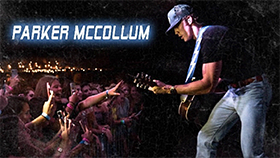 8 p.m. Parker McCollum is an Austin-based singer, songwriter and multi-instrumentalist who has gradually risen through the charts with his wonderful music and great performances around the country. McCollum is on tour now through the end of the year in support of his album. Learn more. Help warm up Texarkana! All entry fee proceeds will be used to purchase coats for people in need in the Texarkana local community! Entry Fee - $25. 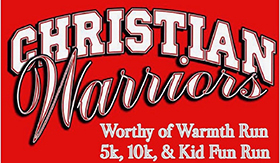 Sign up starts at 7 a.m. 5k & 10k Runs at 8:30 a.m. Kid Fun Run - 9:30 a.m. All age groups! All participants of the Kid Fun Run will receive an award! Comments on "T-Town Top 10: Week of Oct. 28-Nov. 4, 2018"